Shortarmguy's Crazy Emails: Ice Cream Truck. Damn it's hot! Ice Cream Truck. 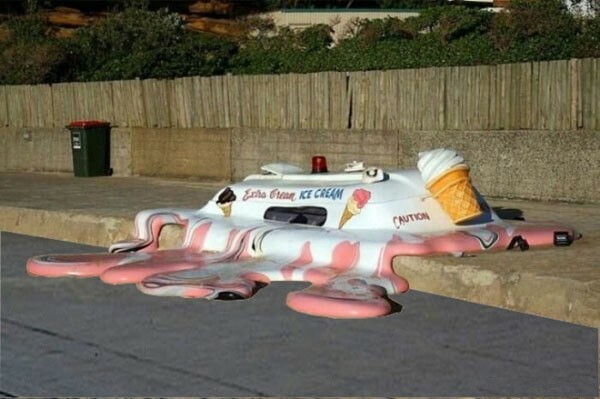 Damn it's hot! Judy's Pool is like a Hidden Paradise! Nor-Tech Customer Shooting Their Old Monitors! Now that's a Tree House! Expect Some Shipping Delays This Week!